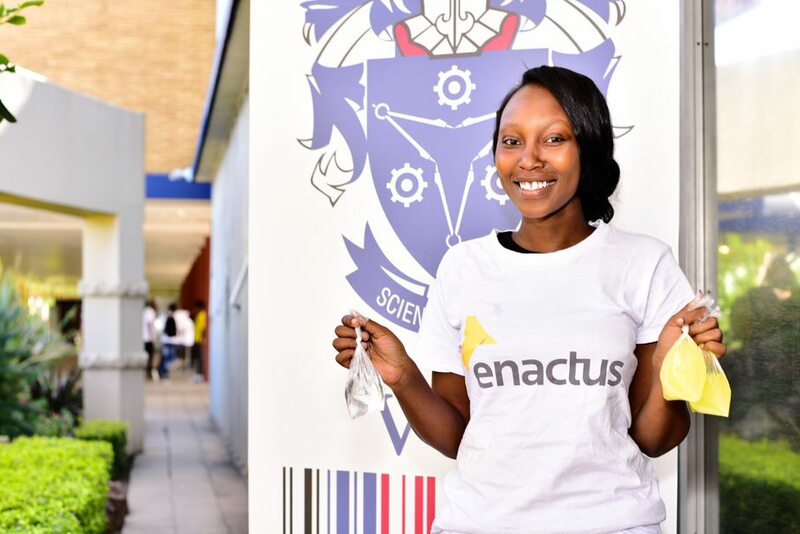 Semi-finalist of the Miss Inspire SA 2019 National Pageant Basetsana Makume (21) collaborated with Enactus and the Corporate Affairs Department to hand out water during the Vaal University of Technology (VUT) registrations. 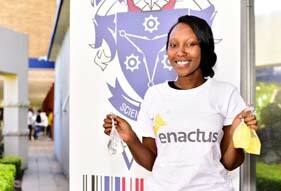 Basetsana and the Enactus team handed out a 1000 bottled water and sold ice pops to prospective students during registrations. The money raised was divided between Basetsana and Enactus. Basetsana, who is from Meyerton, is a third year student in Internal Auditing at VUT. She said that she believes in helping the community and that her main goal is to help the youth as they are the future of tomorrow. She is, therefore, also working with rehabilitation centre Lesedi la Batjha in Evaton West. She visits the rehabilitation centre every now and then to determine what the needs are, for example, toiletries. The finale for the Miss Inspire pageant will be held on 30 March 2019 at The Boat Deck, Lakeside Mall in Gauteng. To vote, sms “Win Q02” to 47439, voting lines closes at 10am on 30 January 2019. The pageant celebrates strong, committed young women who are willing to represent the community as goodwill ambassadors, become a role model of today while strengthening the country for tomorrow. The pageant aims to shift the focus of young girls towards positive initiatives.